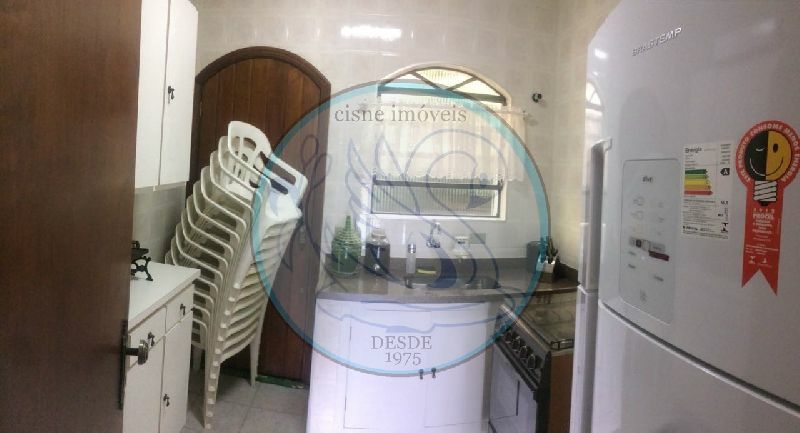 COZINHA COM DISPENSA, SALA 2 AMBIENTES, WC SOCIAL. 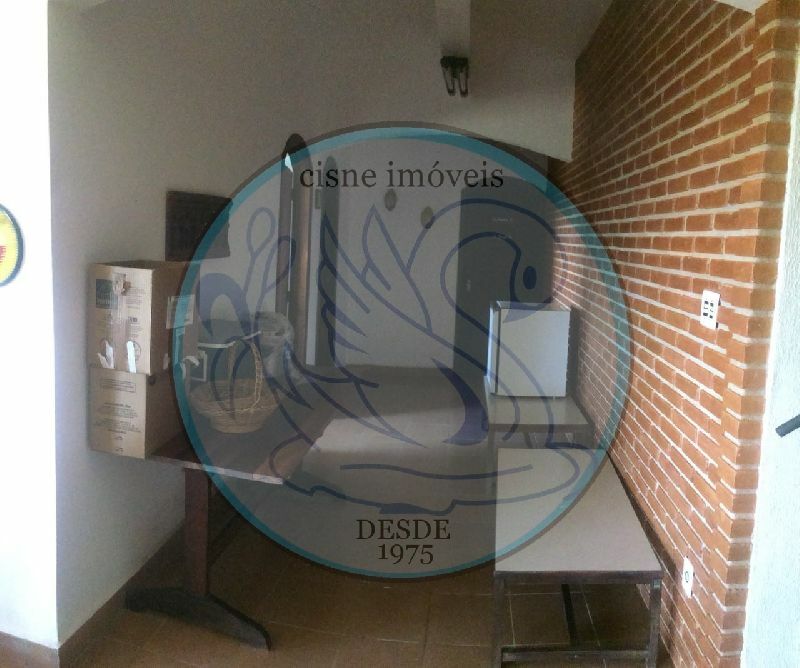 PARTE DE BAIXO SALÃO DE JOGOS, 2 DORMITÓRIOS SENDO 1 SUITE, WC SOCIAL. 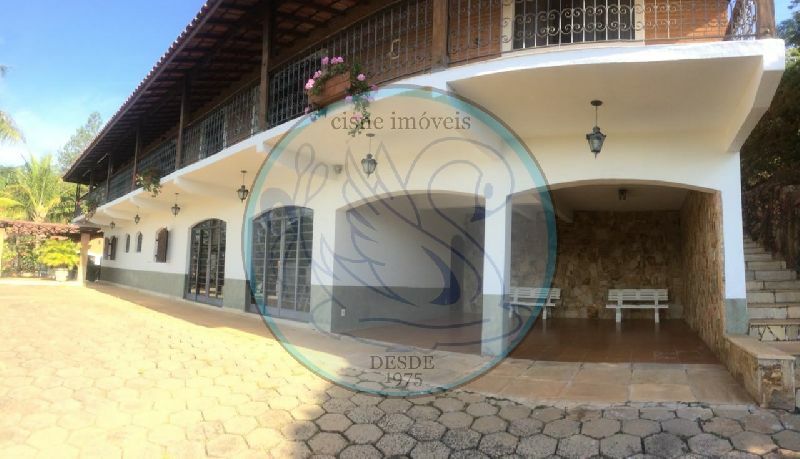 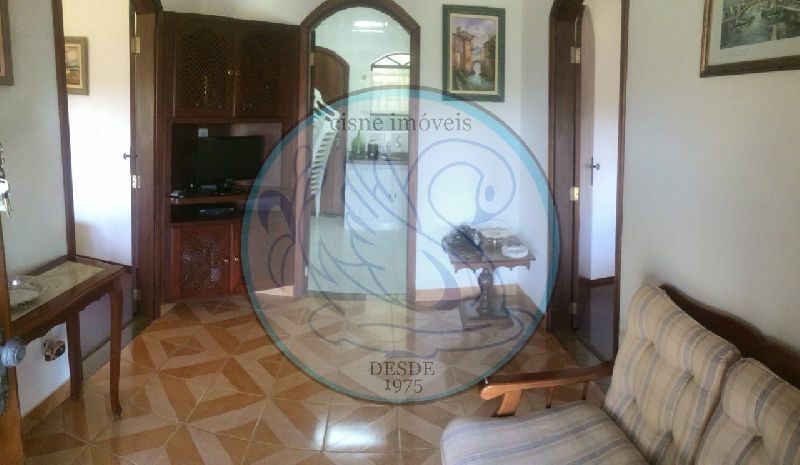 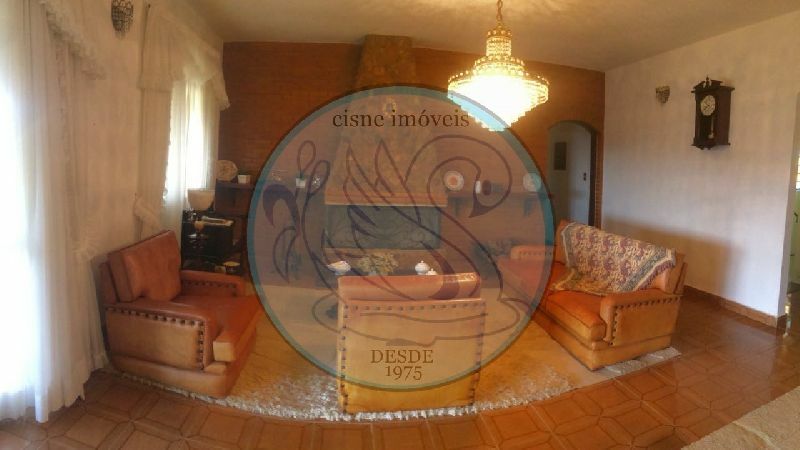 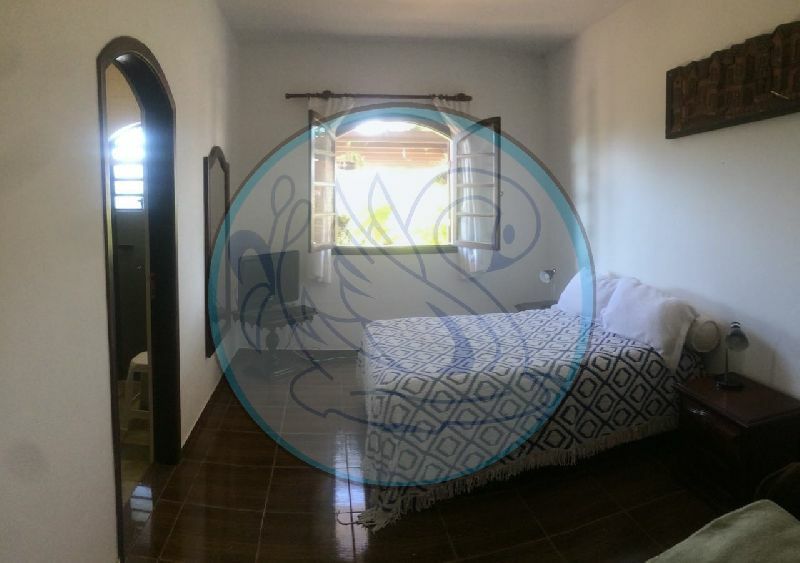 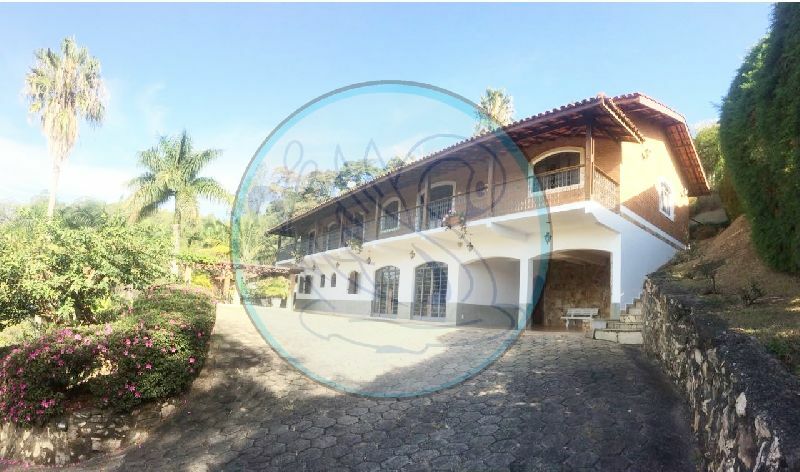 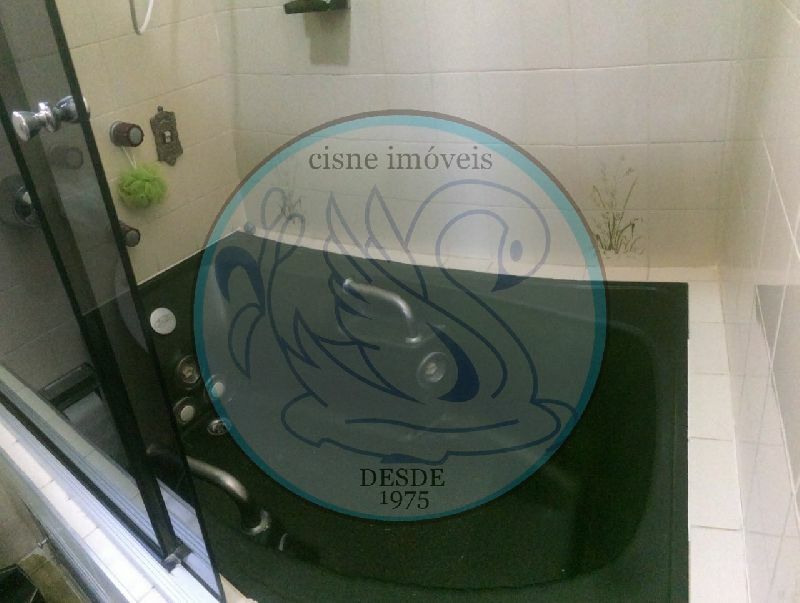 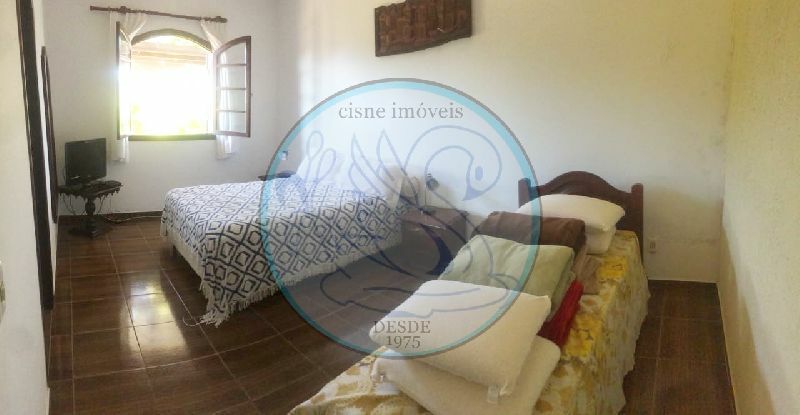 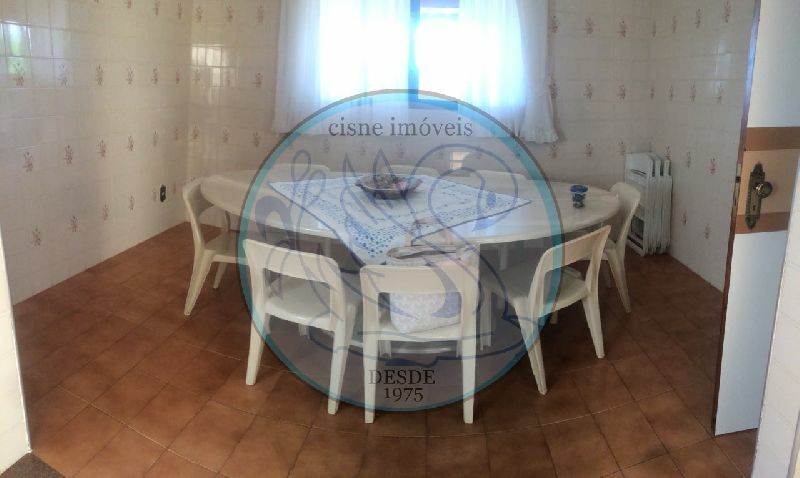 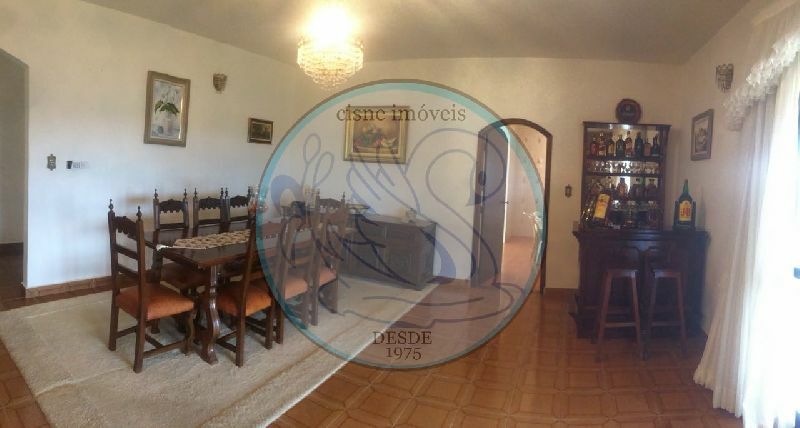 CASA 2 - 2 SUITES, SALA, COZINHA. 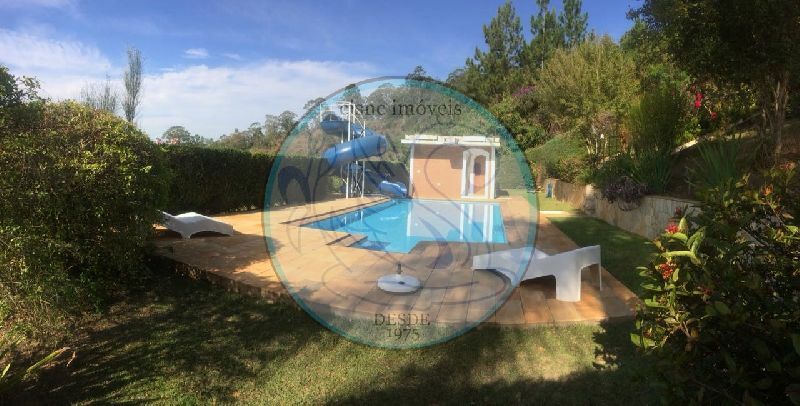 NA CASA TEM PISCINA COM TOBOGAM, SAUNA. 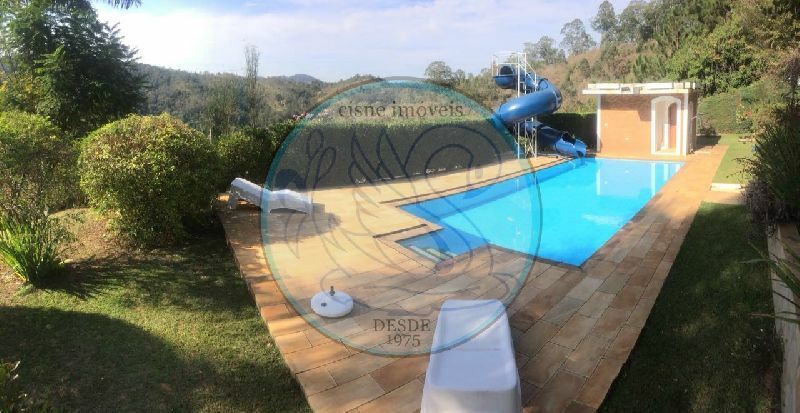 O CONDOMINIO OFERECE – 2 PISCINAS SALÃO DE FESTAS E QUADRAS DE ESPORTES, PORTARIA 24 HORAS.